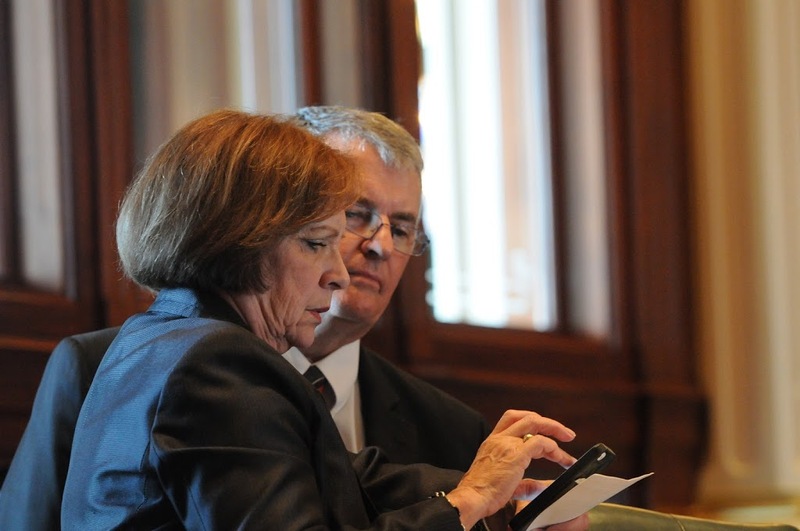 SPRINGFIELD – Rep. Norine Hammond (R-Macomb) continued her push for Grandparents Rights in Illinois with House passage of House Bill 5656 last Tuesday. House Bill 5656 would add Great-Grandparents to the statute requiring DCFS to make reasonable accommodations to provide for visitation privileges to a non-custodial grandparent as well as allowing grandparents to request a clinical review when denied visitation. Rep. Hammond had previously passed legislation in 2015 requiring DCFS to attempt to accommodate non-custodial grandparent visitation of a child who is in the care and custody of the Department. This legislation was the next step in the process of allowing additional Grandparents Rights. “We know that there are many non-custodial grandparents and great-grandparents that would like the ability to visit their grandchildren who are in the care of DCFS. This common-sense bill would allow these families that opportunity, when reasonable for DCFS to accommodate,” said Rep. Hammond from Springfield. House Bill 5656 passed the Illinois House by a vote of 112-0 and will now go on to the State Senate.